We recently added two new 3d Systems Figure 4 Standalone 3D Printers, to our production floor. As you can see from the video below that they are incredible easy to assemble and set up. It really is a plug and play machine. I think it took us about 10 minutes total to set this up and we were making this video at the same time! But in all fairness we made this video on the second printer we unboxed. We will do a follow up video reviewing this Figure 4 Printer once we start printing some parts. Need some 3d parts printed. Send over your cad files, we’ll print them for you. 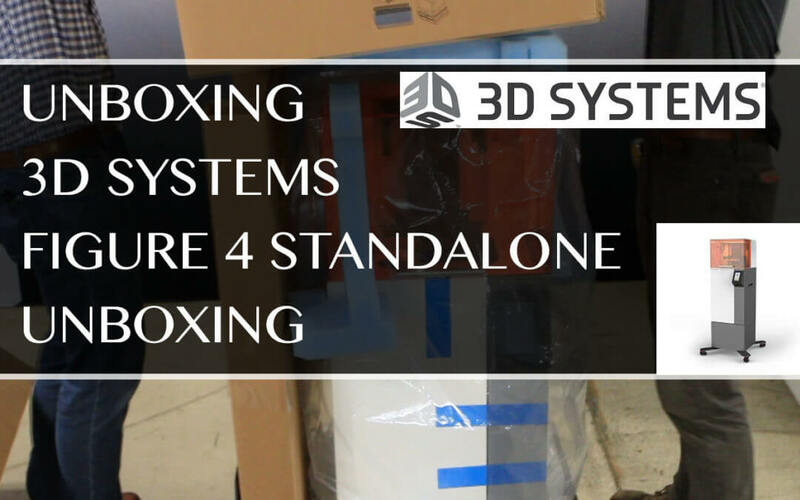 But for now enjoy the unboxing-of-3d-systems-figure-4-standalone-3d-printer. Put the printer on the base. Plug in and you are ready to print. Check out the Figure 4 Standalone Printer here. We are based in Grand Rapids, Michigan and provide service for 3d Printed Parts as well as 3d Printer sales.